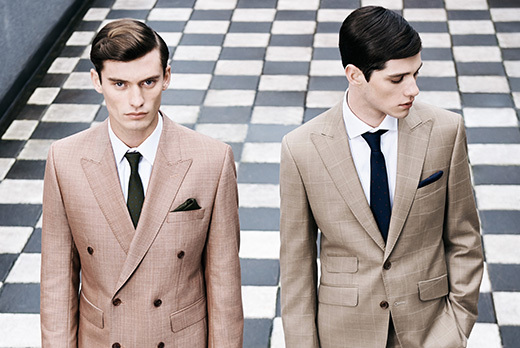 We’ve been taking the stiff, square newness out of traditional tailoring for the past 40 years. Each garment from Harris and Zei is designed with our signature flair and modern style, then handmade in London by our savvy team of tailors and designers. For us, it’s not about aloof assistants or vast workshops. Instead, when you browse our garments or visit us for a fitting, you’ll always meet the same skilled team – in the London studio where your suit will be designed, crafted and hand-finished.